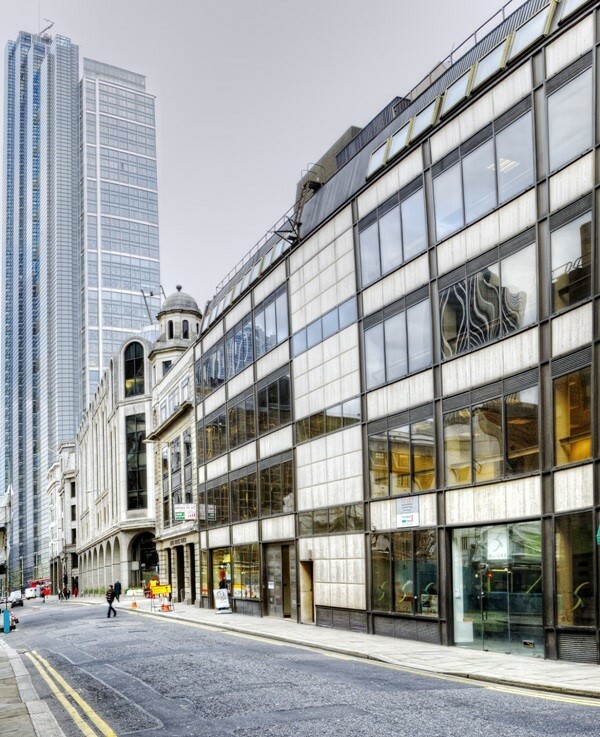 Situated on the north side of Bevis Marks close to Bishopsgate, and The Lloyds Triangle. Liverpool Street, Aldgate and Fenchurch Street Stations offer excellent transport links. Air-Conditioned offices in open plan layout. 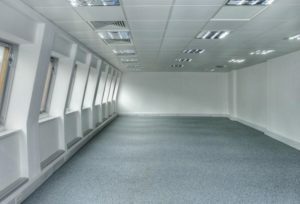 Additional basement storage is also available, if required. A new lease for a term to September 2021, or longer, by arrangement. £29,500 per annum, exclusive of rates, service charge and VAT. All negotiations are subject to contract, and receipt of satisfactory references where necessary. Stated floor areas are subject to verification. Your attention is drawn to the Important Notice overleaf/below.